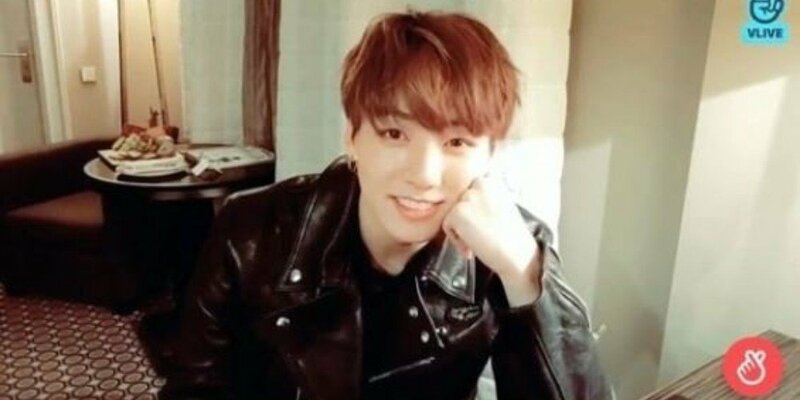 BTS' Jungkook sincerely opened up about his injury. The maknae�member was unable to participate in the choreography at BTS' concerts due to an injury�to the ankle. Regarding this, Jungkook said, "I regretted, I blamed myself a lot. Throughout the entire show, I thought to myself, 'Why did I stretch at that time... It wouldn't have happened if I was wearing shoes...'"
He continued, "We performed cheery�songs such as 'So What' and it was so sad because I couldn't dance. I ended up crying." Jungkook added, "But then I was kind of embarrassed of myself. I shouldn't show my sorrow or disappointment when I'm on stage but I failed to take care of myself so I was very embarrassed, to be honest." On a brighter note, Jungkook said, "It wasn't a good incident but it was nice how I could focus on singing. I realized how I need to sing at a venue," and said, "I'm enjoying it now. It's the past and it already happened. I just need to overcome it now. I'm trying to be reasonable about it." it's alright man. only human we love u.